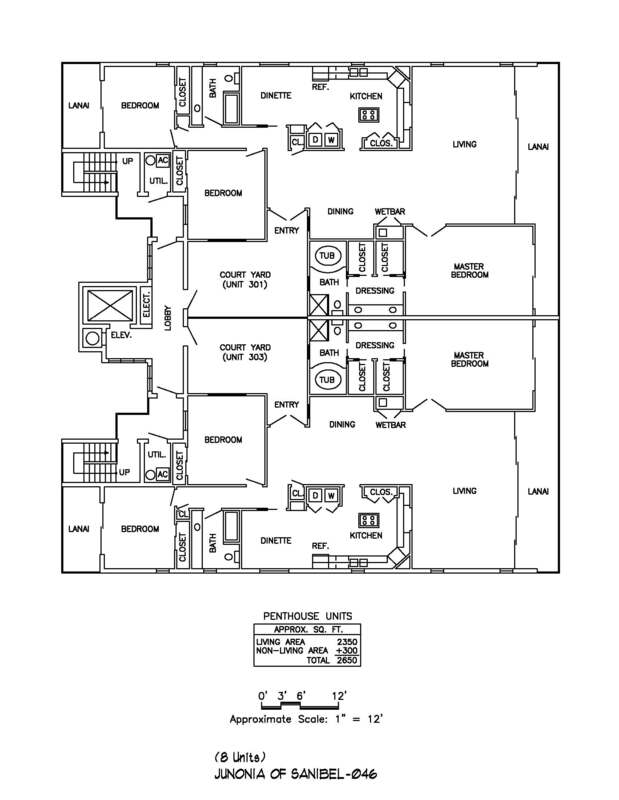 This Ultra Luxurious, Gulf front complex has only 8 units. 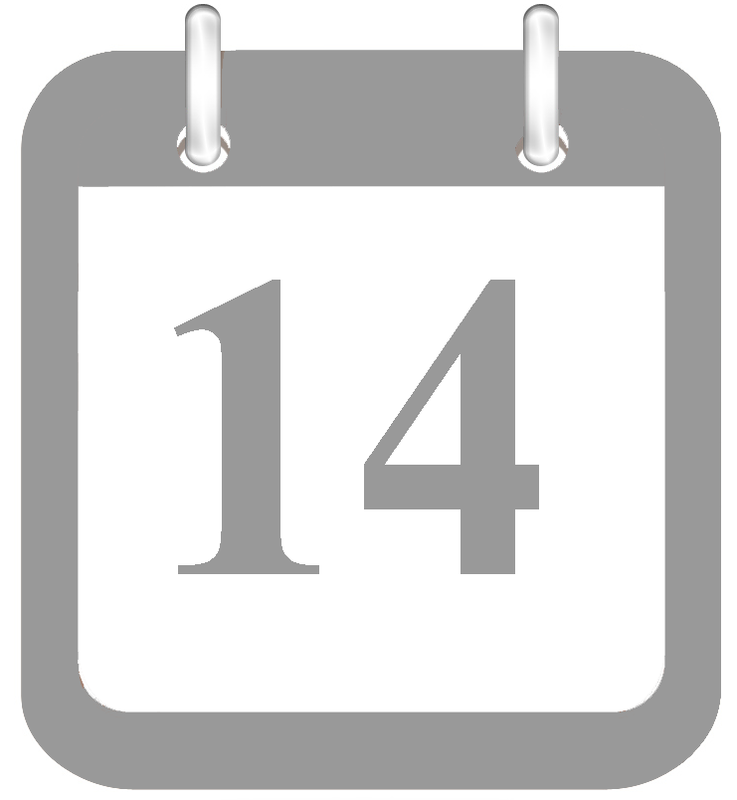 The minimum rental period is 14 days. 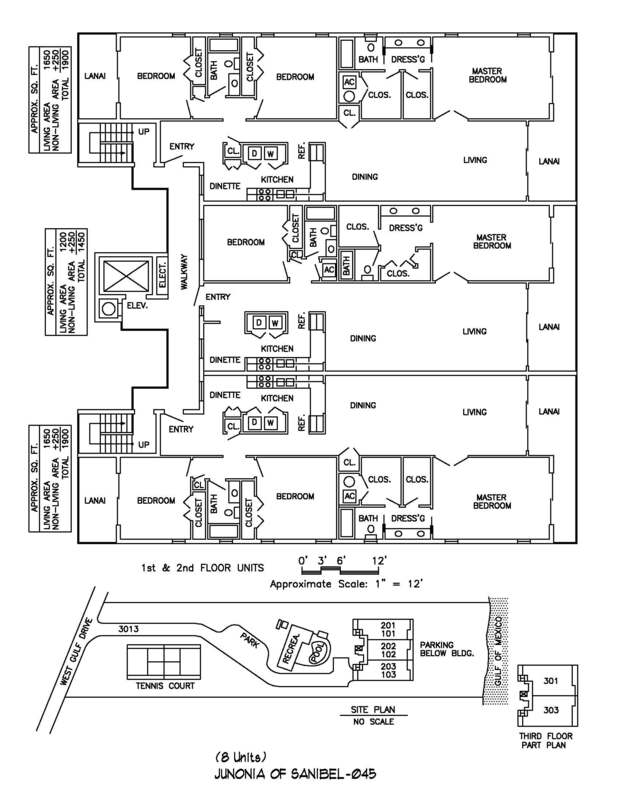 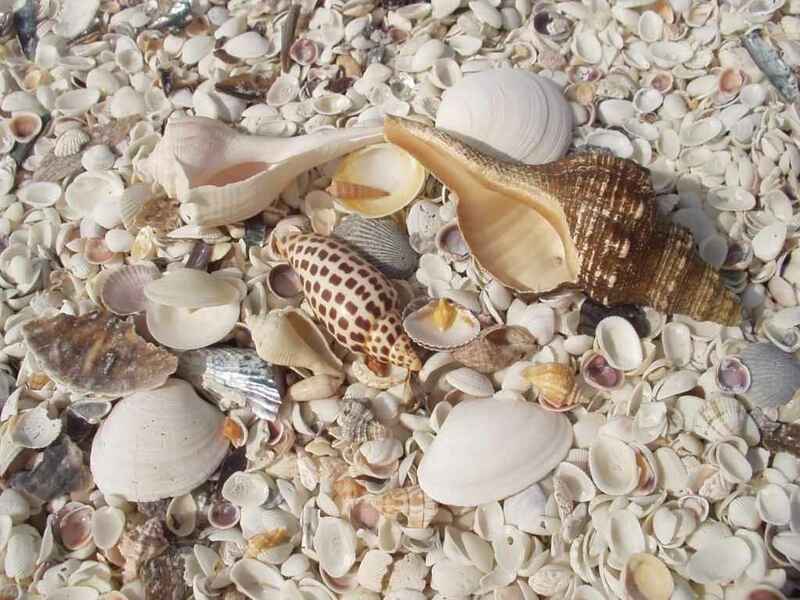 Junonia of Sanibel has a swimming pool, clubhouse, tennis, elevator, covered parking and owner pets are allowed. 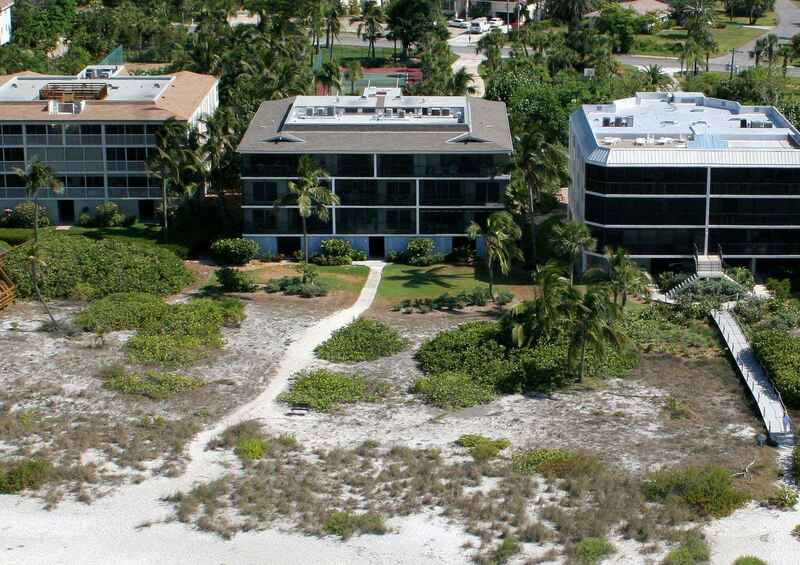 Location: West Gulf Drive, Sanibel.